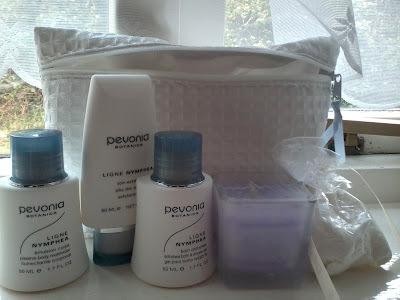 This week I had a lucky streak and won a Twitter RT competition being hosted by Pevonia Botanica. My prize is pictured below, a Spa at Home Essentials Kit. Prior to discovering Pevonia on Twitter I had not heard of the Company. I was attracted to them because products are free from parabens, alcohol, lanolin, mineral oil, PABA, Urea, SLS, artificial colours, formaldehyde and cruelty free. The kit is eco-packaged, environmentally friendly and contains a scrub, moisturiser, shower gel, bath salts and a soy candle. Whilst I am talking about skincare, I may as well take the opportunity to up date you regarding my current cleanser. You may remember from a previous post click here that I trying out Herbfarmacy and then 27 Skincare. The Herbfarmacy cleanser is definitely not the correct product for my skin but I have continued with the one from 27 Skincare. I am loving it. My skin feels and looks great. I decided to add a toner to my routine and I am seeing the benefits alongside this cleanser. I will review my toner another time. 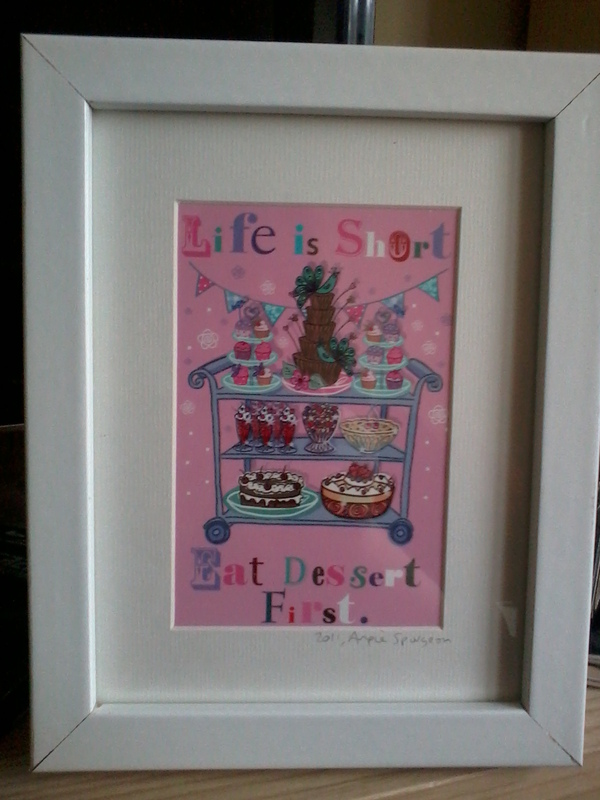 If you saw my Valentine's Day Gift post (click here), you will have seen me mention Artwork By Angie. I fell in love with the prints on her website and order one for myself. I am really happy with my choice and now have to decide where I should display it in my home. Last weekend I stocked up on Vegan goodies at Holland & Barrett. I found these "chicken" strips in the freezer section. 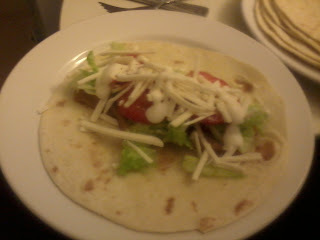 We discovered a Fajita kit in the back of the cupboard so made them for tea. 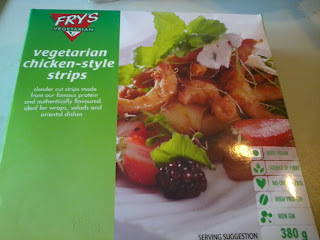 These "chicken" strips were nice, not fantastic but they did the trick. 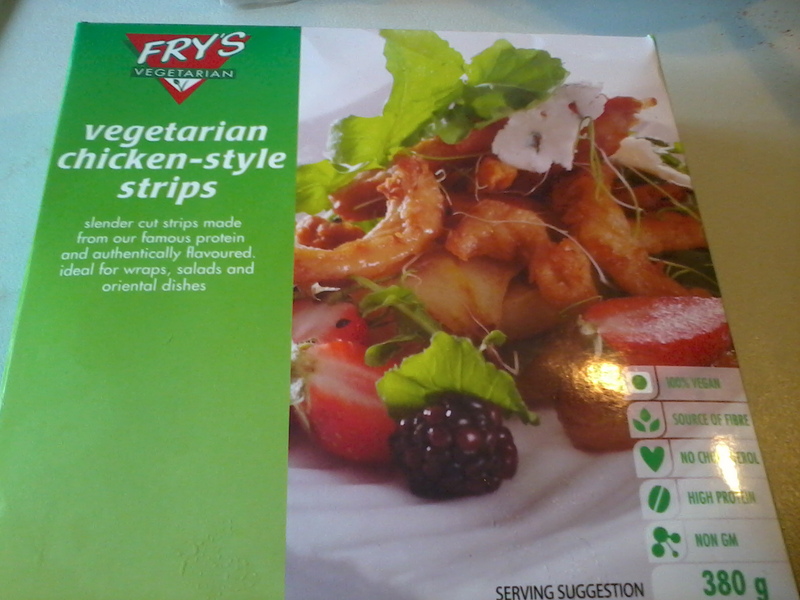 I can't eat Quorn because of my allergies so it's nice to find an alternative. So, that folks sums up the bits and pieces that happened last week. Enjoy the snow everyone. Btw~ that wrap does look really good! Congrats on the Pevonia win! I have heard great things about the brand, well done :) And I love snow! 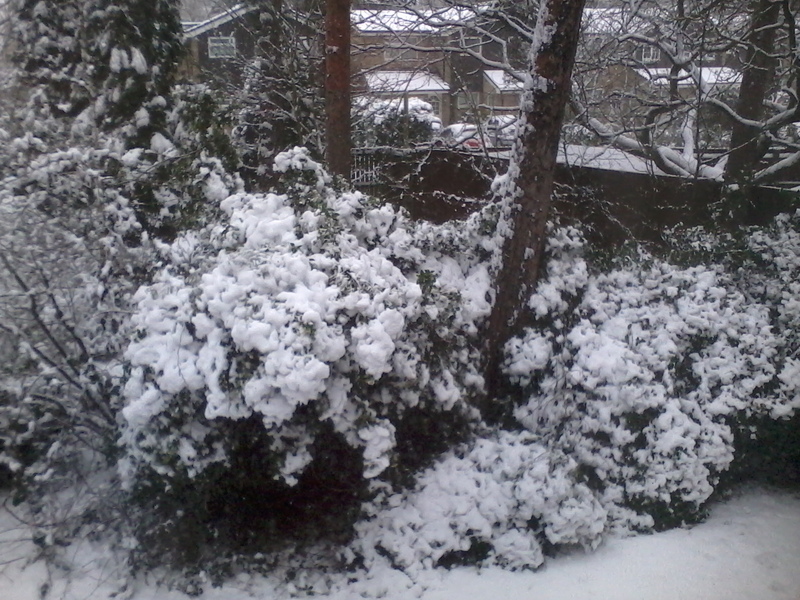 Thanks Su :) I will swap you snow for Aussie sunshine! Wraps usually are my lazy saturday lunch. :D I just grab a bunch of tofu, toast and season them a bit and throw in some beetroot, greens and some cheese (or whatever I can find in the fridge). Love it!